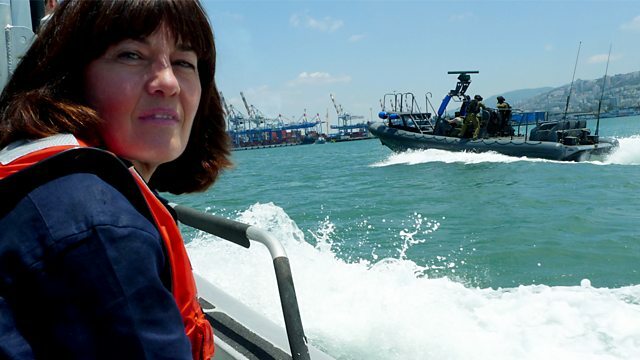 As controversy over Israel's blockade of Gaza still rages, Jane Corbin asks what really happened on the Mavi Marmara, when Israeli commandos seized the ship. As controversy over Israel's blockade of Gaza still rages, Jane Corbin asks what really happened on the Mavi Marmara, when Israeli commandos seized the ship and nine people died. Panorama has exclusive new video and interviews with Israeli soldiers and activists involved. On 19 April 2011, the Editorial Standards Committee of the BBC Trust issued this report on Panorama's Death in the Med following complaints. The ESC found that the programme overall was accurate and impartial, but it upheld 3 out of 51 complaints. Wills - The Final Rip Off?